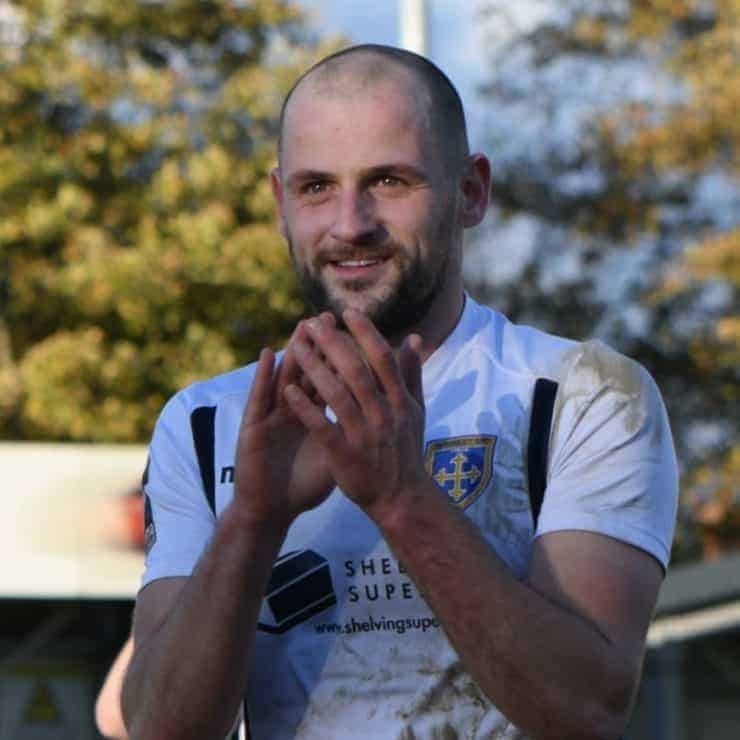 A high-energy midfielder, Hatfield joined the club in June 2015 following a spell in the Vanarama National League with FC Halifax Town. He previously made nearly 100 first team appearances for Accrington Stanley, having started his career as a trainee at Leeds United. 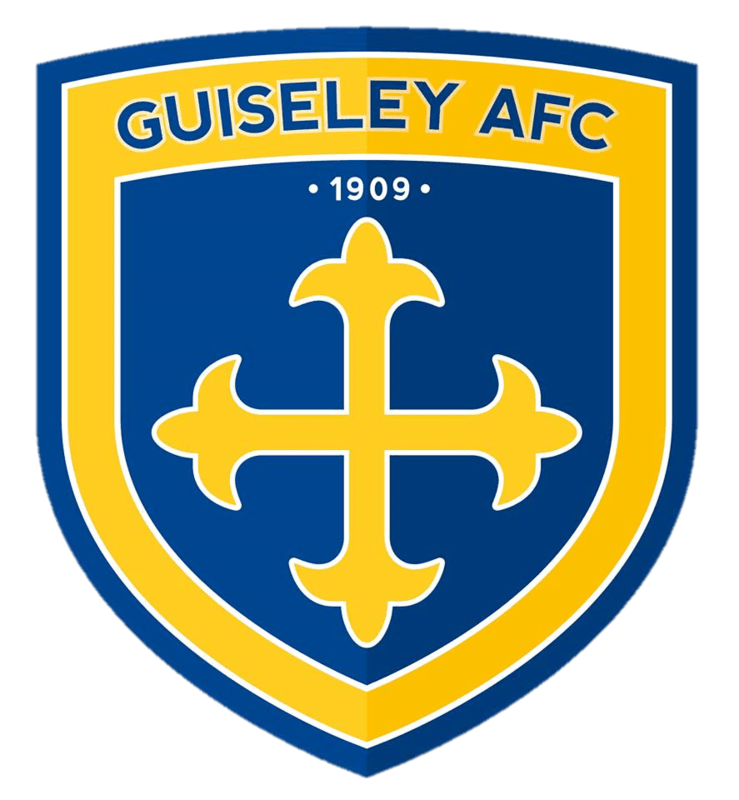 Will also won the Craig Shearstone Guiseley AFC Supporters’ Club Player of the Season award at the end of the 2015/16 campaign.